All consumers should be aware of their credit score by checking their credit report. 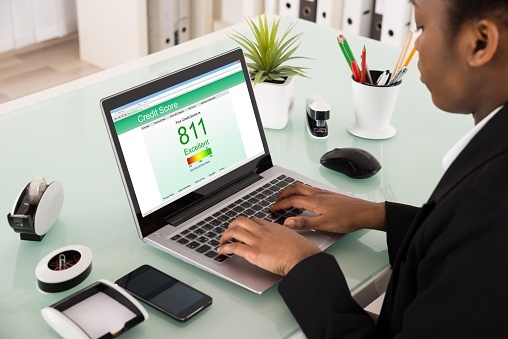 Amongst other benefits, periodically checking your score ensures that fraudulent activity is timely recognized and can also help in planning for indebtedness from a car loan, mortgage, or student loan. Most online credit cards or banks allow the account owner to obtain their credit score for free. Some credit card companies and banking institutions use different credit score calculating models such as FICO or Creditwise. If your credit card company or bank does not offer this free service, a free credit report can be obtained at AnnualCreditReport.com. No matter which direction a consumer goes in, they should always stay on top of their credit status. The foreclosure process can be complicated and seeking legal representation is always recommended. Sometimes borrowers ignore the foreclosure timeline until their property is sold at a sheriff sale. The borrower, however, should have been properly served with the notice of sale. The sale is the last step in the foreclosure process and effectively divests the ownership interest into the sale purchaser. What happens if the borrower seeks to save their property after the sale? 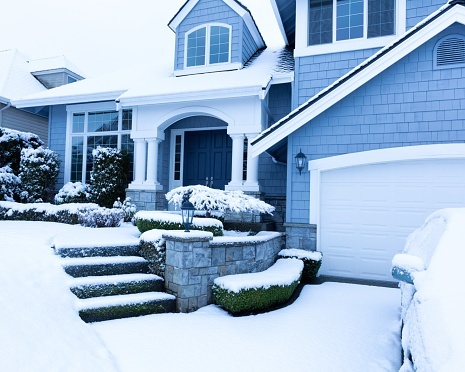 This is a possibility, but places a large burden on the homeowner. Trustees are people, sometimes attorneys, appointed or selected to oversee a bankruptcy case. The bankruptcy trustee is responsible for administering the bankruptcy estate which consists of all of the debtor’s property and certain rights of the debtor. A chapter 7 is a liquidation proceeding so the chapter 7 trustee is usually tasked with reviewing the debtor’s property, selling the property when possible (if the property is not exempt), distributing proceeds to creditors (after challenging any of their claims), and objecting to the debtor’s discharge (if applicable). The Department of Justice oversees the functions of chapter 7 trustees. Of course, this is not an exhaustive list of chapter 7 trustee responsibilities, but the question remains, how are they paid for all of this work? Sometimes businesses just fail. 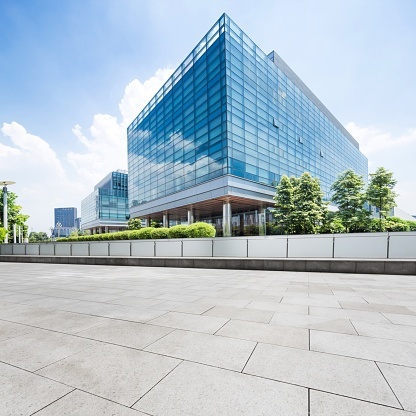 The debt can become overwhelming and creditors can begin exercising their rights for repossession of equipment (leased or financed), levies on bank accounts, and enforcement of personal guarantees against the business’ shareholders/members. An insolvent business has two bankruptcy options: Chapter 11 and Chapter 7. 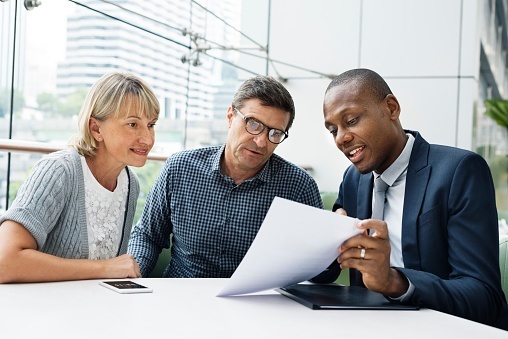 Chapter 11 is a good option for businesses looking to restructure their debts under a plan of reorganization, while continuing to operate during that process. Chapter 7 is a good option for businesses who choose to close, liquidate their assets, and dissolve the corporate structure. 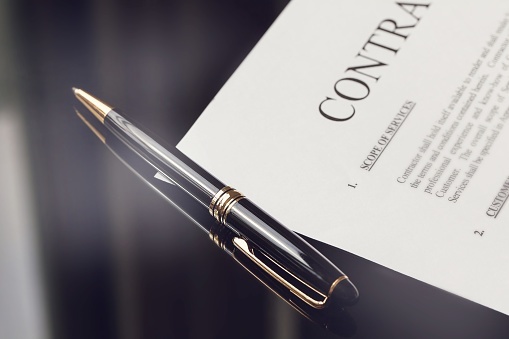 Many larger contracts contain an arbitration clause or arbitration agreement, wherein the parties to the contract agree to settle their dispute outside of court, through the arbitration process. The clause is considered a forum selection clause since it may dictate the specific jurisdiction where the arbitration is to occur. Not all arbitration clauses are valid, simply because they are contained within a contract signed by the parties. Many individuals have significant tax liabilities that they cannot afford to repay. 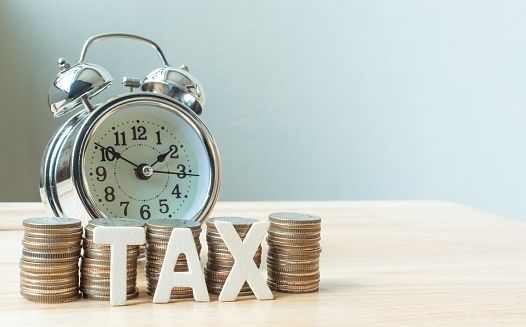 Tax liability can arise from not having enough tax withheld from your paycheck, withdrawing monies from retirements, bad investments, filing a return incorrectly and later having it audited, or failing to pay quarterly estimated business taxes. This list is not exhaustive and there are numerous other instances that can result in owing money to a taxing authority, including the Internal Revenue Service (“IRS”) and State of New Jersey Division of Taxation. Tax liability is defined as the total amount the taxpayer owes, including taxes, penalties, interest, additions to tax, and additional amounts required by law. This article will deal with reducing tax liability with the IRS through a process called “offer in compromise” (“OIC”). 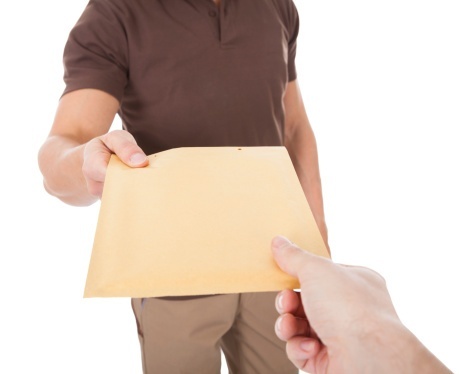 It is not uncommon for an individual to need the help of multiple attorneys at the same time. Many individuals who are involved in a bankruptcy case are also involved in other litigation, which may include: personal injury, contract disputes, and marital/child support lawsuits. In addition, business debtors usually have a Certified Public Accountant or some other professional bookkeeper who manages the accounts and records for the business. The hiring of these professionals are subject to Bankruptcy Court approval. 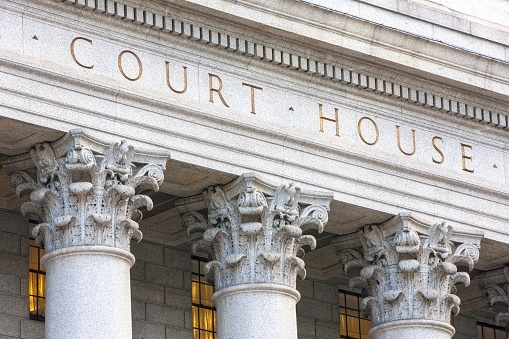 Small Claims is a division of the Special Civil Part Court in New Jersey. The Small Claims Section is a forum where a person can sue another person or business to attempt to collect a small amount of money. The proceedings are truncated and cases are usually resolved quickly without incurring a large expense. The cap on damages in Small Claims is $3,000. An exception of $5,000 is reserved for suits premised on the return of a tenant’s security deposit. A person seeking to file suit in Small Claims must be 18 years of age or older, otherwise the suit must be filed by a parent or guardian. 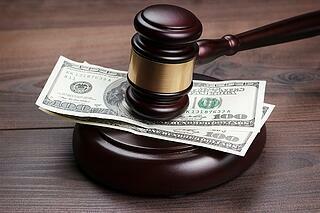 The meeting of creditors, also called the 341 hearing, is a required appearance by all debtors in a bankruptcy case. The debtor’s appearance is required pursuant to section 341 of the Bankruptcy Code. Within a reasonable time after the bankruptcy case is filed, the United States trustee will convene and preside at a meeting of creditors. See, 11 U.S.C. §341(a). Normally, the meeting takes place approximately 30 days after the bankruptcy petition is filed. There is no judge at the meeting of creditors, although the debtor is placed under oath and is asked a series of questions. 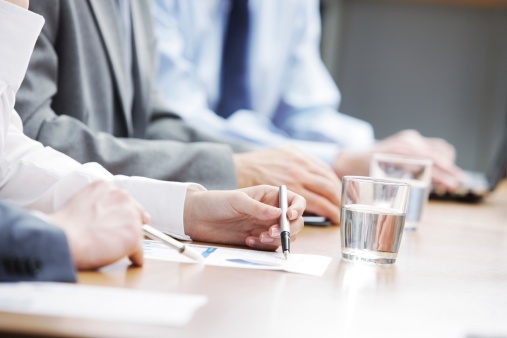 The meeting usually takes 10 minutes but can vary depending on the complexity of the case. Debtor’s counsel is present with the debtor during the meeting.